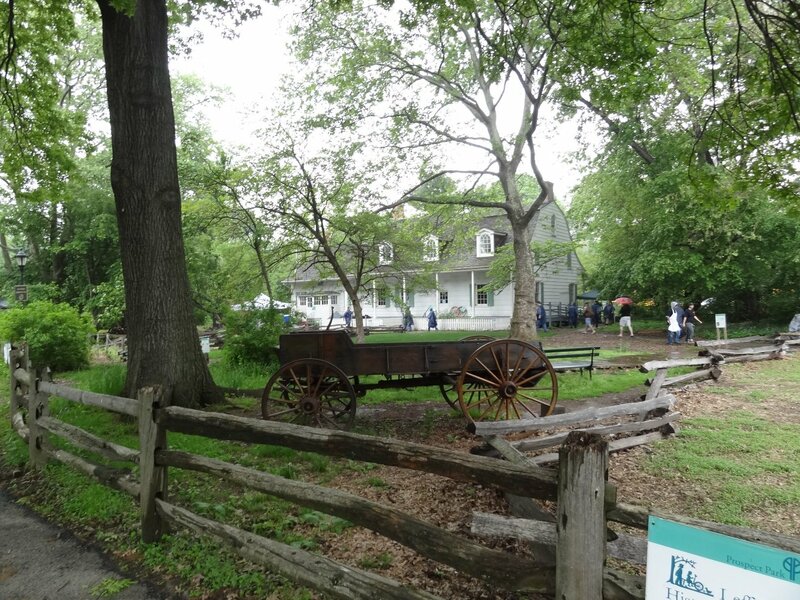 Located in Prospect Park, the Lefferts Homestead was built between 1777 and 1783. It was moved down Flatbush Avenue to Prospect Park in 1918. This is a typical Dutch Colonial farmhouse with a low-pitched roof, arched dormer windows, and a colonnaded porch.